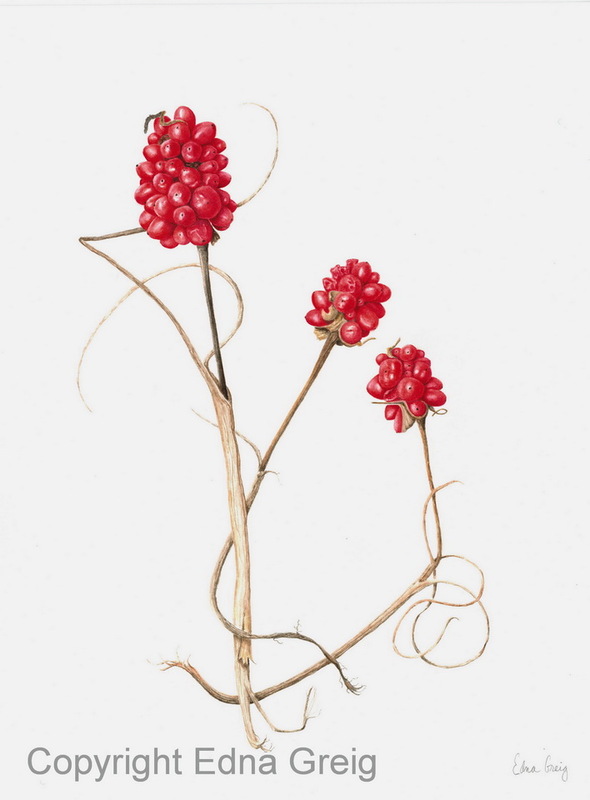 I was thrilled and honored that my watercolor, Jack-in-the-Pulpit Berry Clusters, was accepted into the 17th Annual Botanical Art Exhibition at Filoli in Woodside, California, which runs from March 24, 2015 through June 7, 2015. This year’s exhibition features 65 works by 48 botanical artists. Entering art competitions was a goal that I set at the beginning of 2015. I felt this would help me to improve my artistic skills, knowing that a finished piece could be entered into a competition rather than stored in a drawer. The plan is working, as I’ve become much more focused on selecting subjects, planning compositions, choosing media and supports, and improving my handling of media. 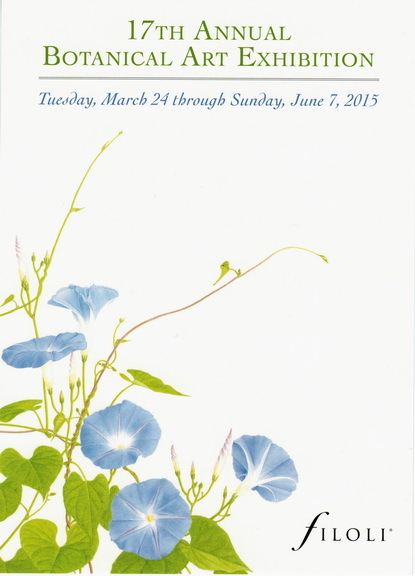 Hello and welcome to my new website which showcases my nature and botanical art. The website is a work in progress, and I hope to improve it as I learn more about WordPress and website design.